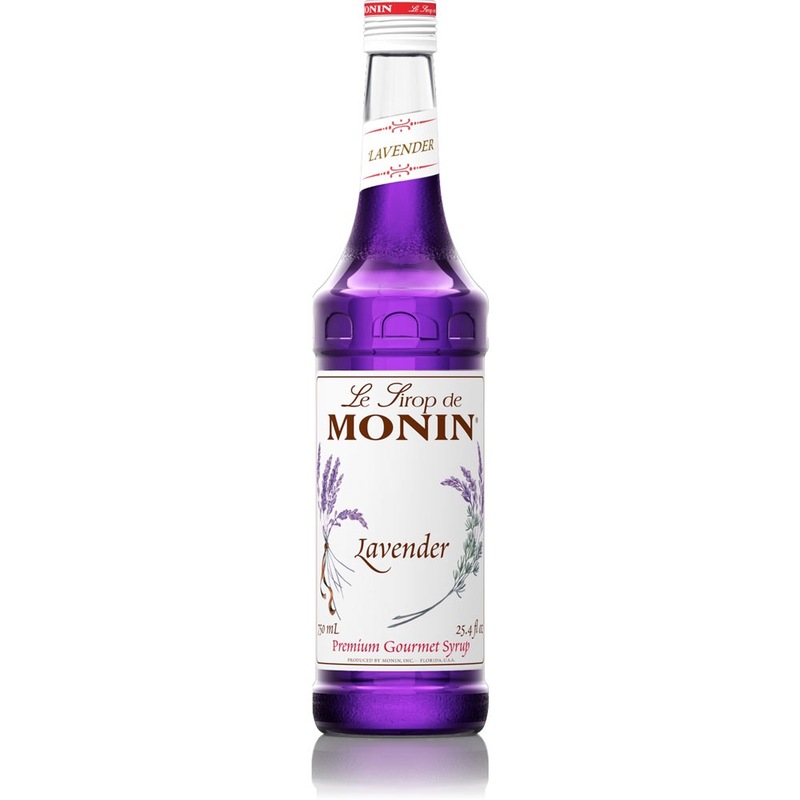 Buy a bottle of Monin lavender syrup. You will have to visit a cash and carry style store that caters to restaurants and coffee shops, get the pump that matches it as well. Then get some lemonade (the real fresh squeezed variety, Country Time will not do), club soda, and vodka if you’re in the mood. Get a glass that holds about 12 ounces. Add two pumps of lavender syrup, a shot of vodka, three ounces lemonade and three ounces club soda. Top with ice and BAM! Summer in a glass. I call it Purple Rain and I sing it when I’m drinking. If anyone wants to share other great summer drinks, alcoholic or not, please do!